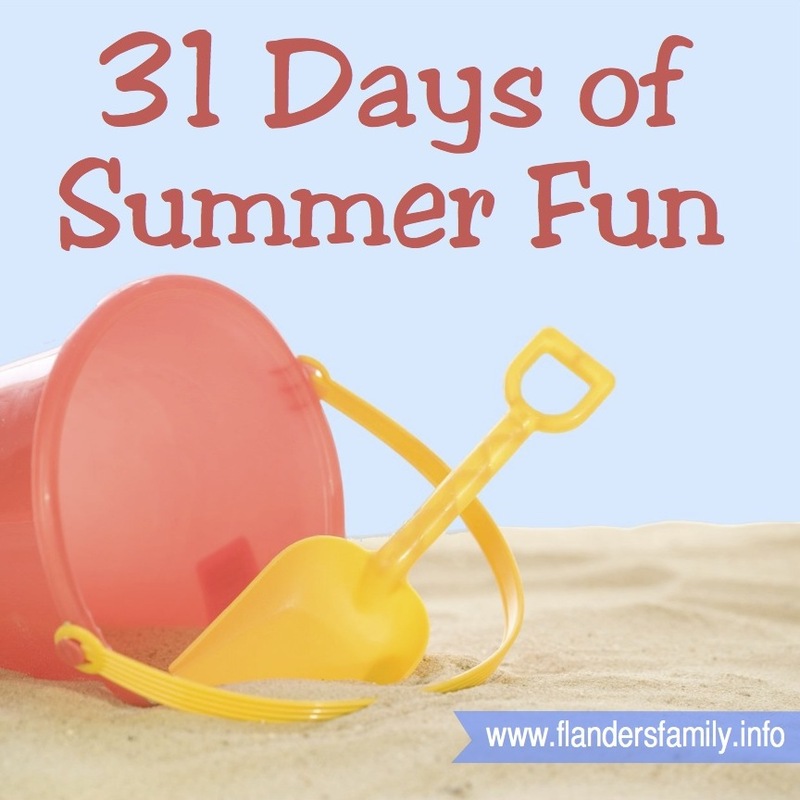 The bright sunny days and the break from school that we’ve enjoyed over the past few weeks may have made us feel like summer had already arrived, but the season does not get its official start until today, June 21, the first day of summer! 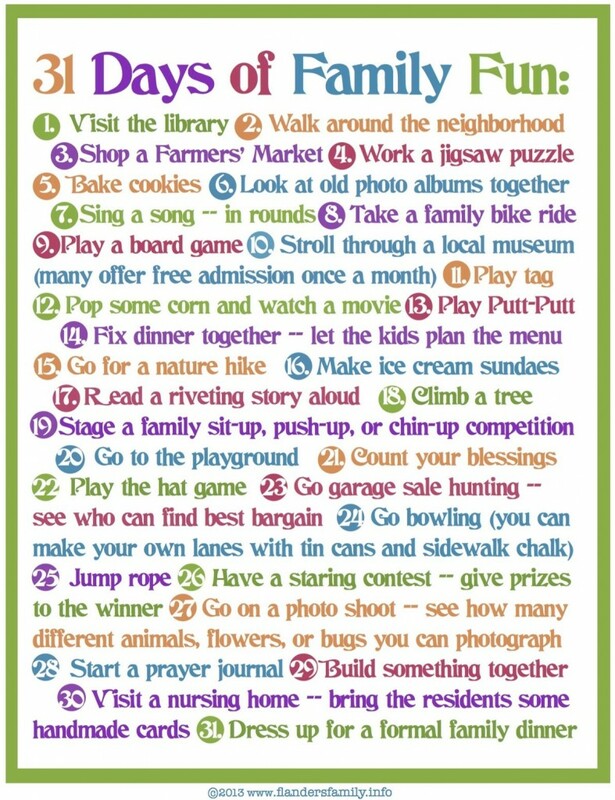 To celebrate, here is a fun list of family activities good for summer (or really any time of year). So if your kids are growing bored and your brain is growing numb and you need a little inspiration to liven things up, you can print this out and check it off, doing any or all that appeal to you in whatever order makes sense. Have fun. Play hard. Build memories. 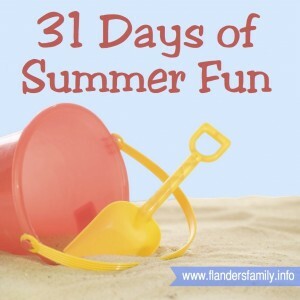 And enjoy the summer (and what’s left of summer vacation)! Thanks for the fun list. I’ve pinned the title to my Pinterest board. Have a lovely summer.